November 17th marks the beginning of Global Entrepreneurship Week. Albuquerque has been chosen as one of six "focus cities" to mark this event. Anderson School of Management's International Business Students Global (IBSG) is partnering with an organization in Albuquerque, Bridges to Tajikistan, to hold an internationally televised conference that highlights global perspectives on Entrepreneurship. 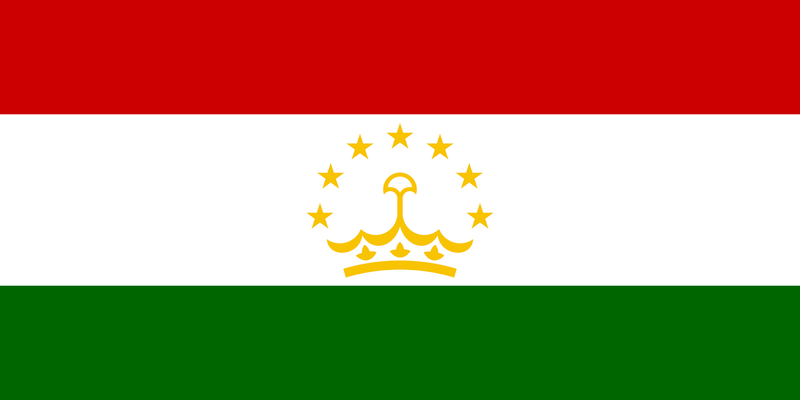 There will be a live broadcast between Anderson students and several students in Tajikistan that will focus on how entrepreneurship is viewed on different sides of the planet. The event takes place on Monday, November 17 at 9:00 p.m. Location is to be determined and will be announced soon.